Hello everyone, this is my first post to the blog, so if it seems terrible I apologize in advance. I will post news and leaks whenever I am available to do so. Who knows, maybe in the future if I have more time I will post again articles like the past( if anyone remembers my cruiser corner articles). 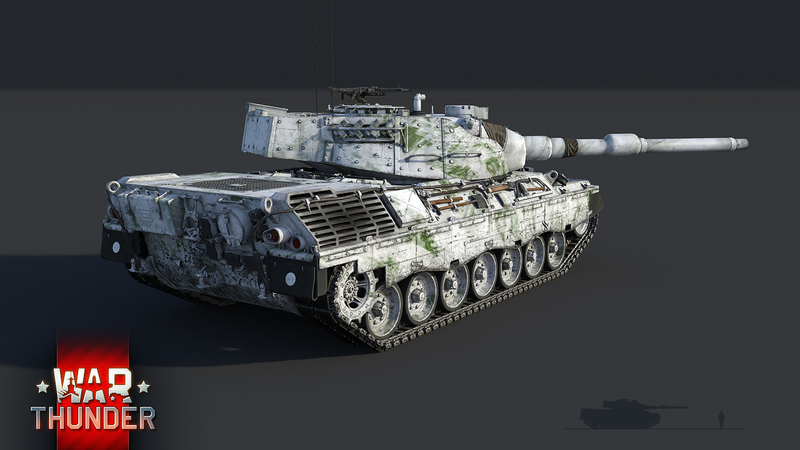 Briefly: An experimental version of the Leopard 1 outfitted with the powerful Rheinmetall 120mm L44 cannon and additional premium bonuses to silver lion and research point gain. 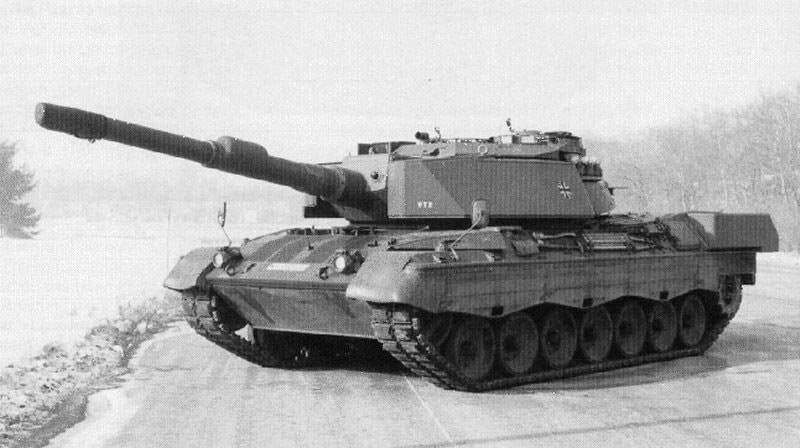 This late prototype of the Leopard 1, developed in the 1980s, is a proof-of-concept that the Rheinmetall 120mm cannon could be fitted on the Leopard 1 chassis. 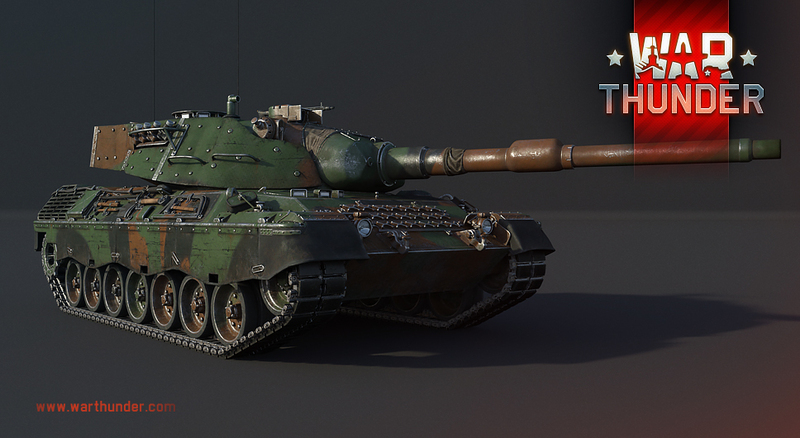 This highly interesting member of the Leopard 1 family will soon join the ranks of the German ground forces tree as a new rank V premium vehicle, coming to the game with the release of update 1.81! 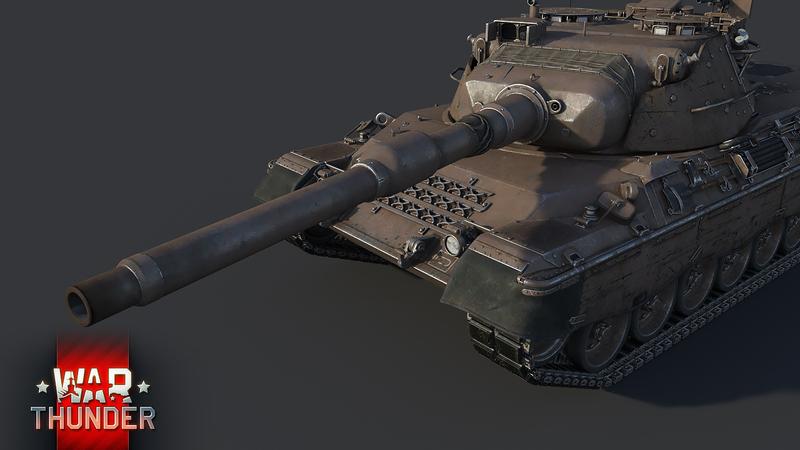 In War Thunder, the Leopard 1 120mm will become available with the release of the next major update to all tankers and avid collectors as a new rank V premium vehicle of the German ground forces tree. 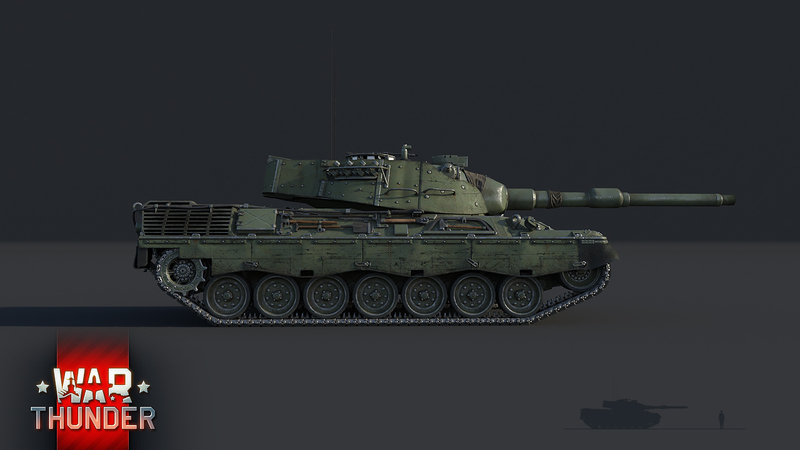 For fans of the Leopard series, this vehicle represents the binding link between the Leopard 1 and Leopard 2, featuring some distinctive features of both vehicles in a one package. To be honest, the only thing this tank has going for it, is the gun. 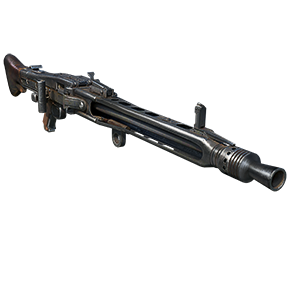 No armor to speak of, and mobility isn’t very good at 9.0, where it will be outran by anything that isn’t an M60 or British. The tanks it will face 90% of the time(that is 10.0 tanks) will outclass it just about in every aspect. I’m not saying it will be weak, or bad, far from it. But to call it p2w is a stretch. Some saying that Leo 1A1A go on 8.3 and this go om 8.7. 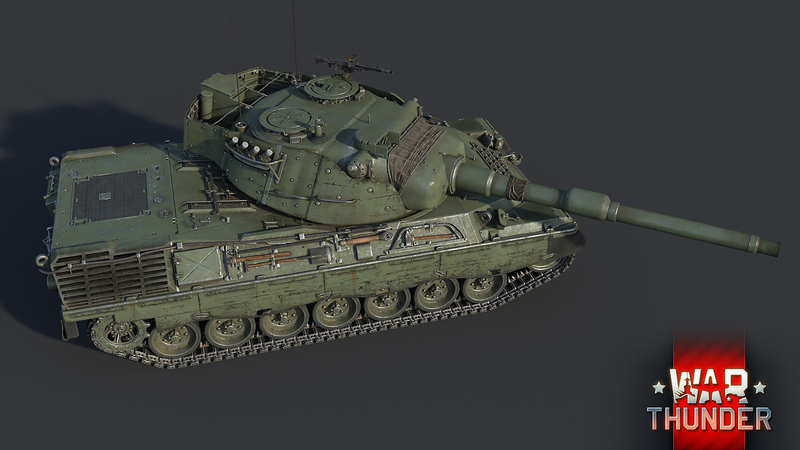 I don’t see a problem with it being 9.0, the Leo A1A1 is 9.0 (in RB), which should be lowered and replaced with later variants with addon armour, and the XM803 is 9.0 as well, likewise the Leo 120 is highly mobile with a even better gun than theirs, so why would it not work? This is not the same vehicle. The one we get is also a real vehicle, this was a separate project. Also, it doesn’t make sense for premium vehicles to be uptiered less, because matchmaking uses entire lineups to calculate MM(besides air RB). As long as I don’t see any proof that this is the case, I’ll ignore claims like these. Oh, I am aware how MM works, my dude. You didn’t need to write an essay for me. I’m just saying there is no evidence whatsoever for there being premium MM. You’d think someone by now would make a compilation of data of say 200 matches to back these claims up. And as long as it’s not oficially(or through data) confirmed, I’m not going to believe anyone claiming otherwise. It takes way too much effort to make an MM algorithm with so many variables. As for the premium vehicles you mentioned, KV-1B is hella OP even on max uptiers simply because it doesn’t face Germans, which are pretty much the only country besides the British which which should have no problems killing it. Same goes for the German Churchill, it’s armor is much more effective against the low-penetrating allied guns than Germans. Will it even have a stab, with that big of gun in that turret?